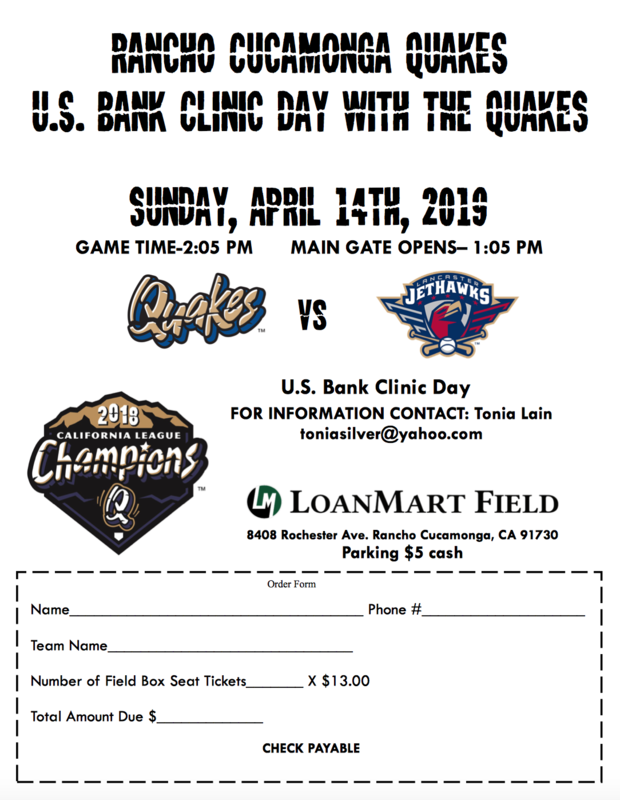 Quakes Game - Sunday April 14th - "Clinic Day with the Quakes"
Come out for clinic day with the Quakes on Sunday, April 14th. Game time is 2:05pm. More details here.